It’s my mission to make being fit and healthy simple again, and so much of that involves debunking countless food and fitness myths. Part of that involves letting you know which fat-burning foods are legit and which ones are just an attempt of a nefarious company trying to cash in on your desire to lose weight. I think it’s really important to set the record straight on what both science and experience have proven to be true or false. In the pre-internet world, it was easier to lay waste to foolhardy food myths, but nowadays, baseless ideas blaze trails across the web, indoctrinating so many people with ridiculous concepts. One that really bugs me is the myth of fat burning foods. It’s not that fat burning foods don’t exist, but there are many which are given this title that really don’t do anything to help you lose weight. What’s worse, they may actually make you gain weight! Fiber-rich foods will induce a feeling of fullness or satiety that results in a lowering of craving and hunger for food, which helps you fight excess body weight. Protein-rich foods take a longer time to be digested, which also induces a feeling of satiety and less hunger. Protein also requires more energy to be adequately digested by the body. This excess energy is obtained by burning calories, which ends up torching through your body’s fat reserves. Then there are certain foods that regulate insulin levels in the blood. Any food or condition that raises the insulin levels in the body causes the metabolism to initiate fat storage in the body. Thus, a sudden rise in blood sugar levels causes the pancreas to go into overdrive and secrete more insulin, which in turn results in excess fat storage. Conversely, any food that reduces or regulates insulin levels may indirectly help in regulating body weight. With these principles in mind, let’s take a look at the 15 everyday fat-burning foods that stabilize your blood sugar, improve your gut health, and curb your appetite, all of which help you fight off those stubborn pounds. So many studies have shown that eating blueberries can reduce blood sugar levels and increase insulin sensitivity over time. Other berries have a similar effect too. Moreover, all the berries are loaded with fiber and antioxidants with the former giving a feeling of fullness that reduces your nagging hunger pangs. Best of all, they’re so tasty and make a perfect snack. One of my favorite natural fat-burning foods, for sure. Pineapple is rich in bromelain, an important enzyme that improves digestion and helps eliminate waste from your intestines—these two facts alone make it one of the very best fat-burning foods. 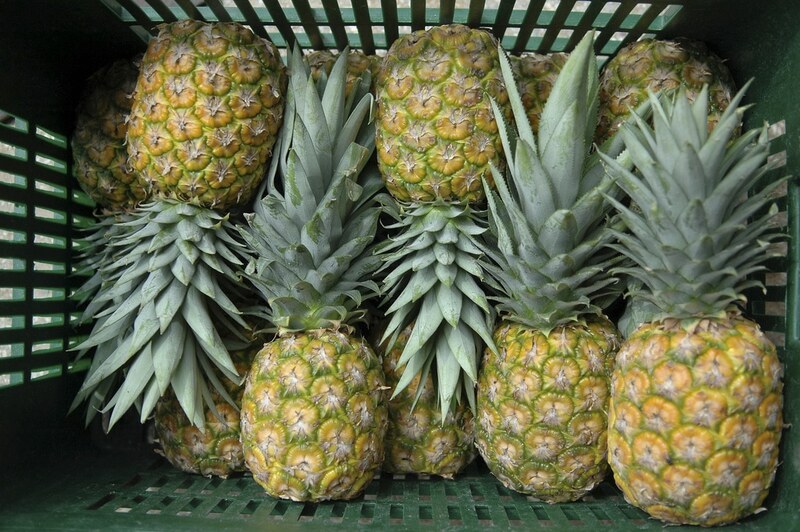 Furthermore, pineapple is a known catabolic food; this means that it requires your body to use more calories to digest it than it actually contains. This equation automatically leans towards a “leaner” you! Apples are high in fiber and eating just one can give you a feeling of fullness. A big apple contains nearly five grams of fiber. Apples are also abundant in pectin, which has been shown to double the time it takes for the stomach to empty when compared to other fiber. In short, it keeps you feeling fuller for a longer period of time. Pectin also restricts fat absorption by the cells, thereby helping the cells to remove fat. Apples also have certain polyphenols that activate the fat burning genes, thus delivering a double whammy to your stubborn fat deposits. 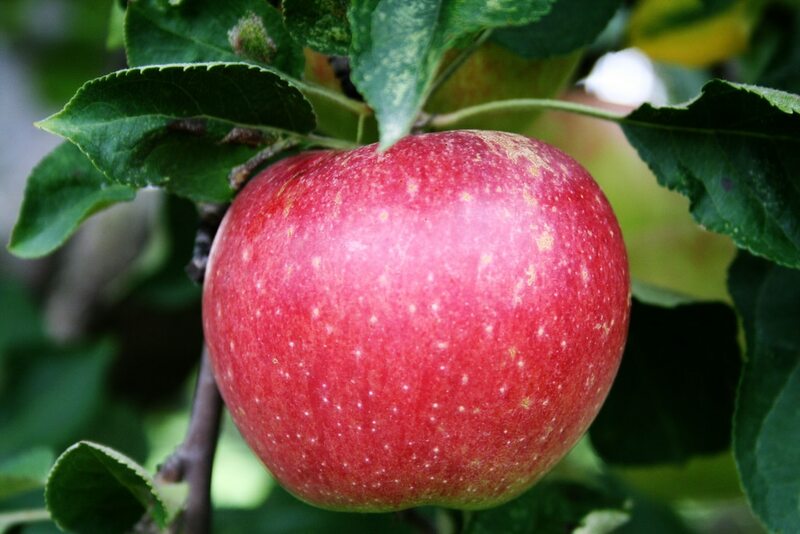 Apples are also high in antioxidants that improve oxidation in the body, thus depleting fat deposits further. 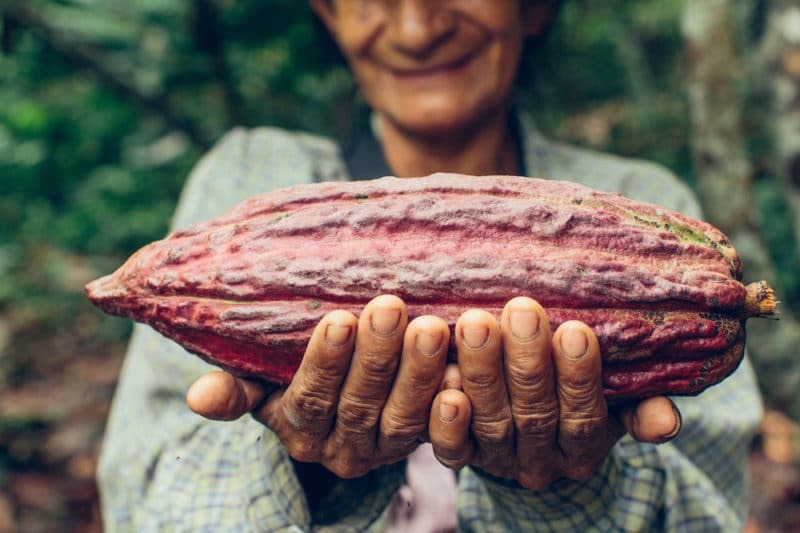 Cacao and cocoa have the same plant origins, but the difference between the two is a little more than a slight spelling variation. Cacao is simply the raw fruit of the plant, one of the best fat-burning foods there is. Once the seed is roasted, it becomes “cocoa”. In its raw form, Cacao is a treasure trove of nutrition and is as close to being a fat-burning “elixir” if ever one existed. Why? For starters, cacao contains antioxidants called polyphenols, which may help with treating obesity. A study done on mouse models demonstrated that mice fed on cocoa had lower levels of plasma insulin. They also had lower levels of inflammatory indicators and diabetes. Many other studies have shown that cocoa exhibits high antioxidant activity and improves insulin sensitivity. This all adds up to a leaner, happier you. This entry on the fat-burning foods list may be a strange to many of you. Lucuma is a fruit found in the Southern American continent and closely resembles avocado in appearance and properties. Lucuma fruit isn’t readily available at most supermarkets, however, but you can find it in powder form at many health food stores. Lucuma powder has a sweet caramel taste, so it makes a great sugar substitute that doesn’t have a negative impact on your blood sugar. 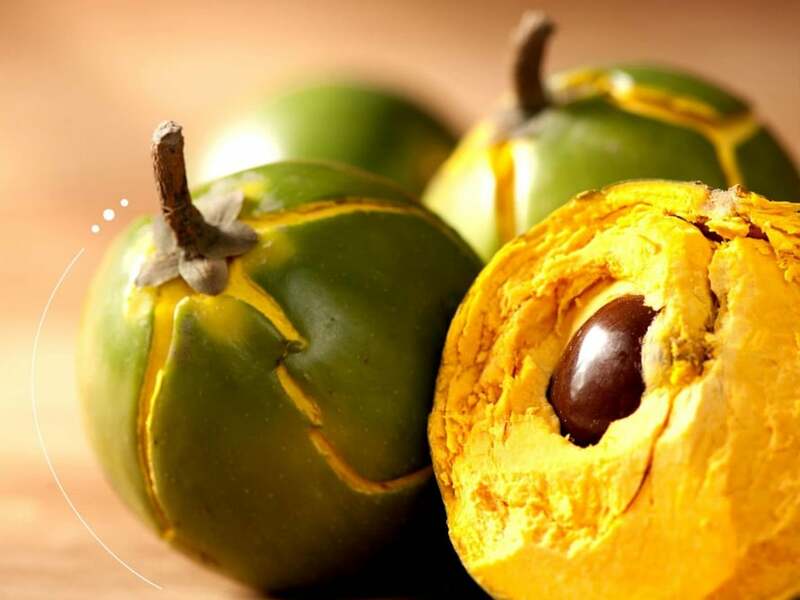 This Peruvian fruit is abundant in protein, beta-carotene, calcium, iron, and zinc. It also has anti-diabetic properties and improves cardiovascular health. 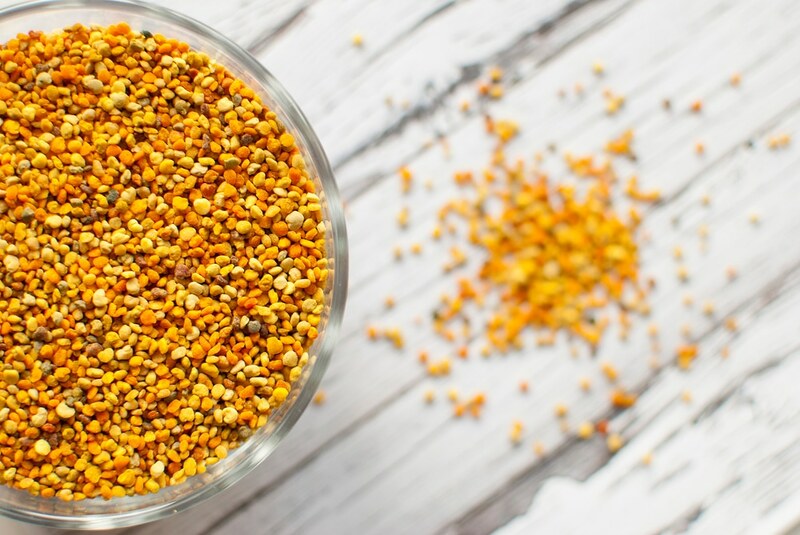 Although there are many foods that lay claim to the title, bee pollen is a real deal superfood. It’s rich in all the B vitamins and a ton of antioxidants. It’s also chock full of phenylalanine, an amino acid that has been shown to act as a natural appetite suppressant. Bee pollen also contains a bounty of other amino acids, which rev up the body’s metabolism. It’s a complete food that rejuvenates the body, stimulates the body’s glands and organs and increases vitality. 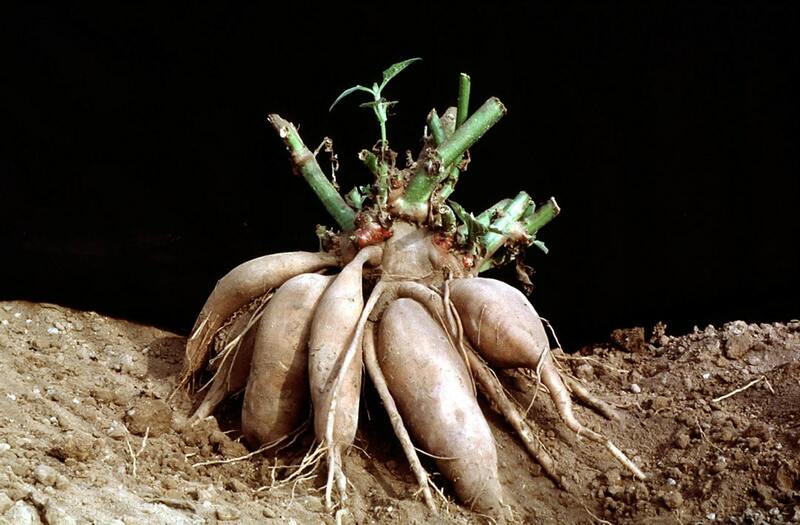 Yacon is a root vegetable found in Peru that is very high in soluble fiber. It is rich in fructooligosaccharides, long-term consumption of which has shown to assist in weight loss, improve digestion, and enhance insulin sensitivity. One study found that overweight women lost an average of 2 pounds per week when given yacon extract for a four month period! It also caused their LDL (“bad”) cholesterol to fall significantly. 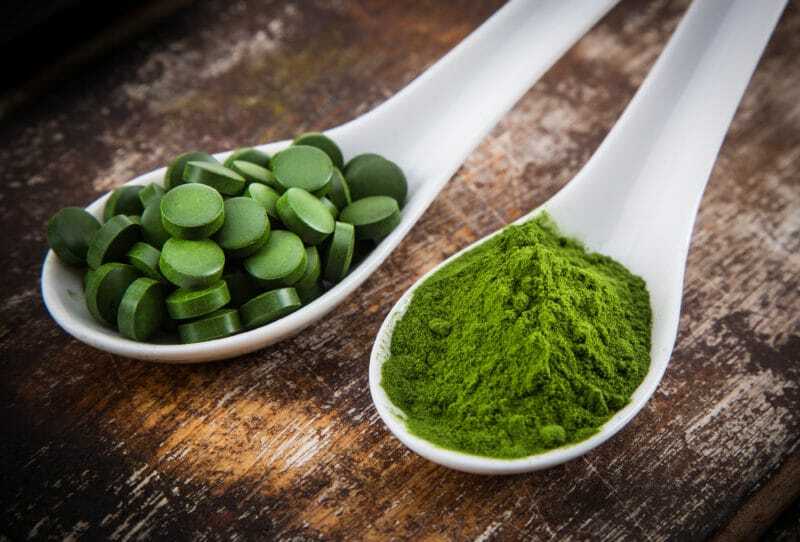 Another true superfood, chlorella is more than 50% protein, which helps curb appetite and preserve muscle. A freshwater algae, it is also rich in iron and Vitamin B complex. As if that’s not amazing enough, in a study published the Journal of Medicinal Food, researchers found that daily chlorella supplementation helps lower cholesterol and blood glucose levels. Chicory root is a type of fiber (called inulin) that acts as food for the healthy bacteria in your gut. Since a healthy gut bacteria balance is crucial to managing your weight, the use of this rare root fiber shouldn’t be overlooked. 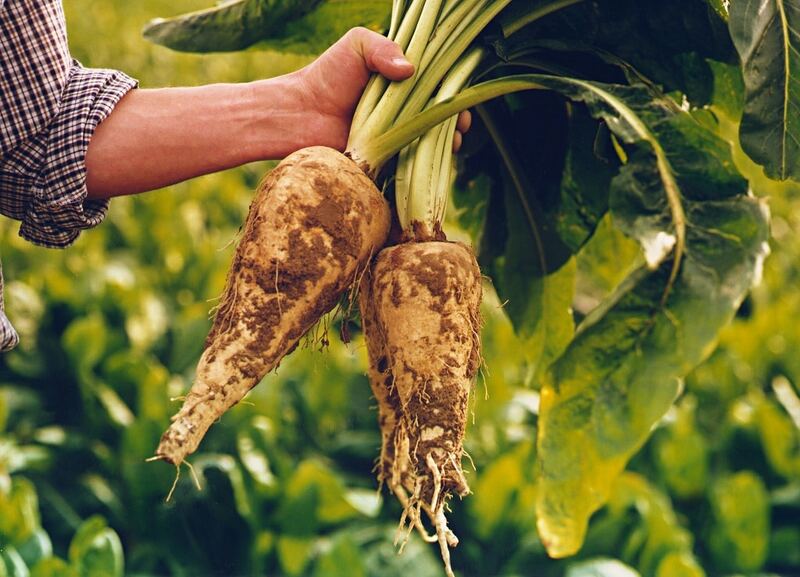 The high inulin content lowers blood sugar and helps in fat metabolism by improving bile production. Coconut oil really is as amazing as it’s said to be. It contains medium chain triglycerides (MCTs) which are more rapidly metabolized as fuel than other fats. This means that instead of being stored as fat, these MCTs are converted into fuel for immediate use by your muscles. 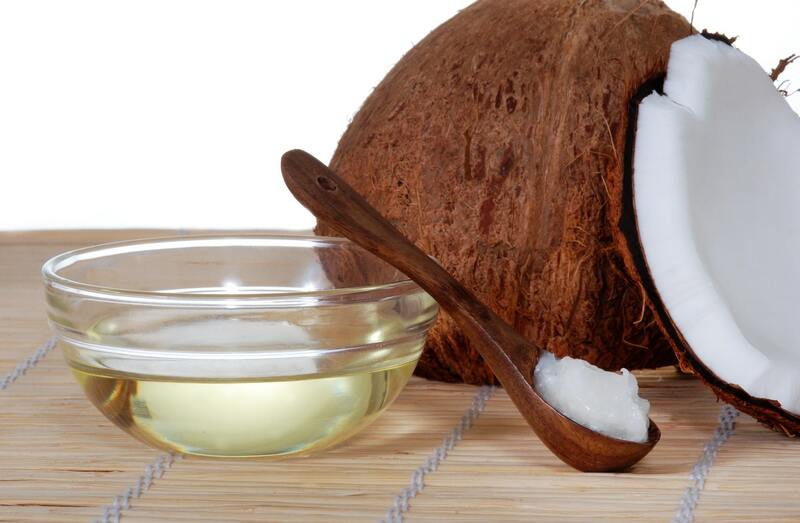 Studies have shown that coconut oil increases the metabolic rate of the body and as such, is one of the more impactful belly fat-burning foods. 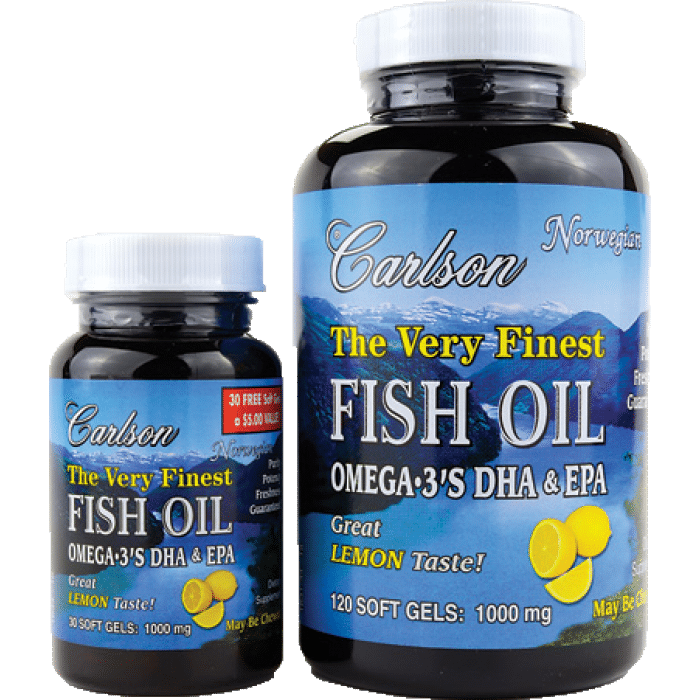 Among a myriad of amazing health benefits, fish oil has also been shown to make our cells more responsive to insulin, which allows sugar to be shuttled out of the blood while reducing the risk of dangerous insulin resistance. 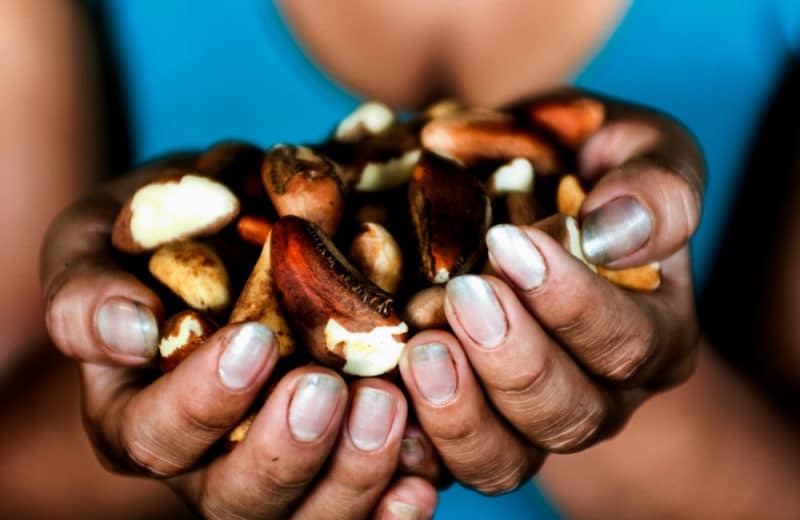 Brazil nuts are rich in arginine, an amino acid that may help increase energy expenditure. They are also the #1 food source of selenium, a vital mineral needed for healthy thyroid (and thus metabolic) function. Selenium is also a potent antioxidant and improves lipid profile in humans. 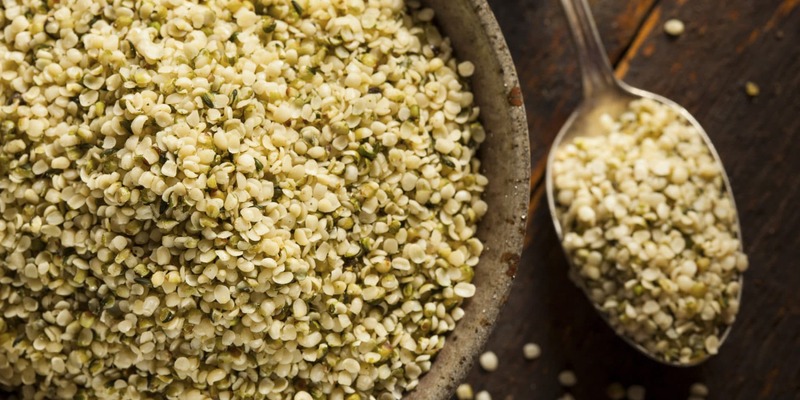 Hemp seeds are a great source of protein, fiber, and omega-3 fats, all of which help to curb appetite. The balanced ratio of omega-3 and omega-6 in the hemp oil makes them heart healthy and lowers blood cholesterol. 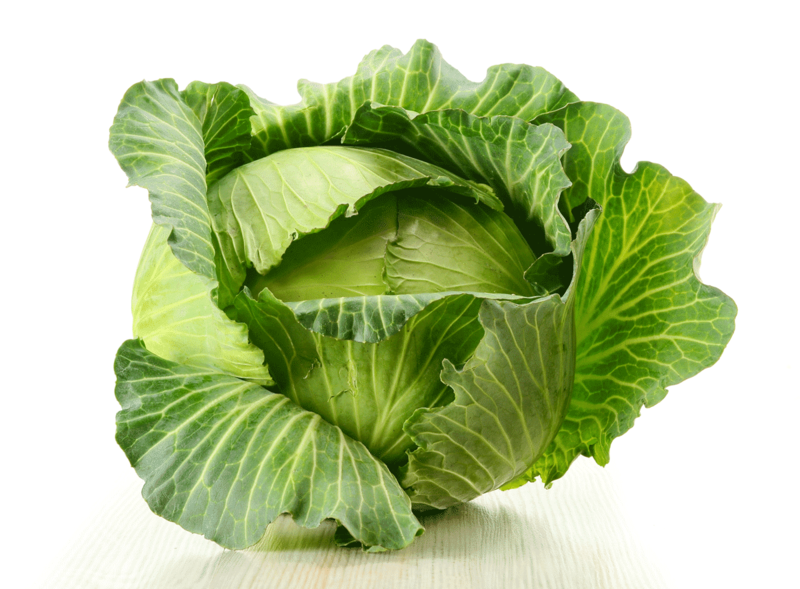 Cabbage is an amazing low-calorie food that is abundant in dietary fiber. It improves digestion, and provides satiety without requiring you to go overboard on your calorie intake. It’s rich in isothiocyanates—chemicals that help regulate gut bacteria—and glutamine, which helps to repair the lining of the intestines. In short, it’s a gut healing food can help you manage your weight. Studies show that diets high in legumes like chickpeas assist in losing weight, while also lowering blood pressure and cholesterol levels. Chickpeas are especially great among fat-burning foods because they’re high in dietary fiber, thus acting as a ‘bulk agent. They also provide a more satisfying feeling of fullness, improve digestion, and enhance gut motility which aids in gut health. 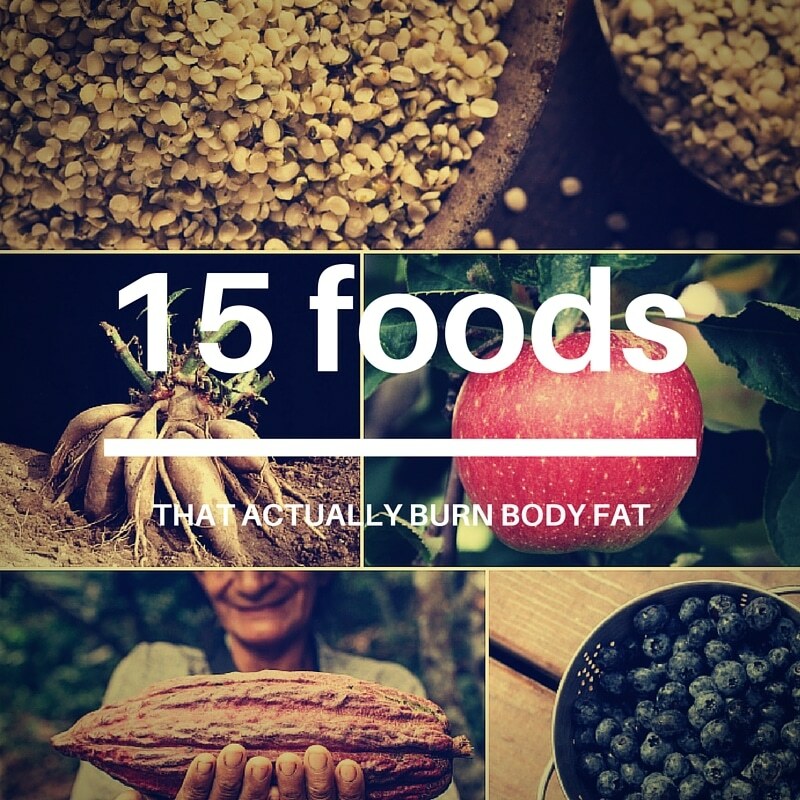 If you’re regularly eating these 15 foods, you can rest assured that you’re giving your body a healthy dose of fat-burning foods that will aid your weight loss efforts. Eat these along with proper exercise and rest—in addition to eliminating sugary and starchy garbage from your diet—and you’ll be well on your way to lasting weight loss. Losing weight is not about depriving you or counting calories, and true fat-burning foods should just be a part of your diet, not some speciality item you eat obsessively. When you focus on the quality of your food, quantity becomes less important. Now, you can get the science-backed, proven strategies from my latest book, The All-Day Fat Burning Diet, to help you lose weight and keep it off without going insane in the process. Click the banner below to learn more. Stull, A. et al. (2010). 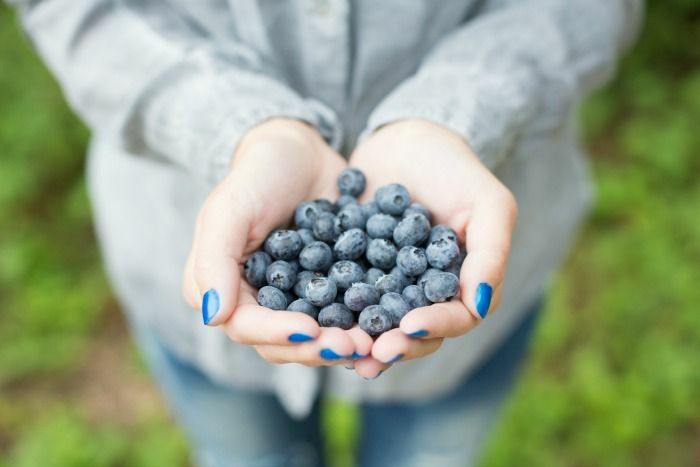 Bioactives in Blueberries Improve Insulin Sensitivity in Obese, Insulin-Resistant Men and Women. The Journal of Nutrition. 140, 10. 1764-1768. Gu Y Yu S, Park JY, Harvatine K, Lambert JD (April 2015). Dietary cocoa reduces metabolic endotoxemia and adipose tissue inflammation in high-fat-fed mice. J Nutr Biochem.25(4):439-45. Genta S, Cabrera W, Habib N, Pons J, Carillo IM, Grau A, Sánchez S (April 2009). Yacon syrup: beneficial effects on obesity and insulin resistance in humans. Clin Nutr. 28(2):182-7. doi: 10.1016/j.clnu.2009.01.013. Epub 2009 Feb 28. Mizoguchi T, Takehara I, Masuzawa T, Saito T, Naoki Y (Sept 2008). Nutrigenomic studies of effects of Chlorella on subjects with high-risk factors for lifestyle-related disease. J Med Food. 11(3):395-404. doi: 10.1089/jmf.2006.0180. Yang, J. Brazil nuts and associated health benefits: A review. LWT – Food Science and Technology. 41, 10. 573-1580. Pittaway JK, Robertson IK, Ball MJ (Jun 2008). 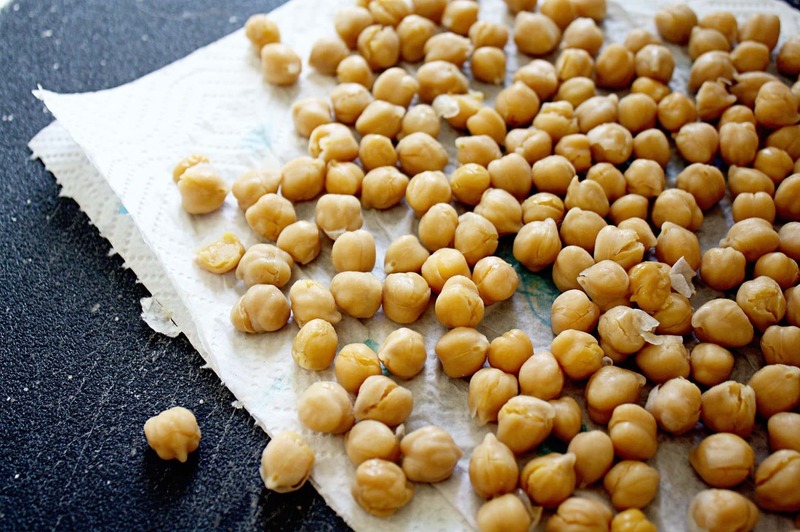 Chickpeas may influence fatty acid and fiber intake in an ad libitum diet, leading to small improvements in serum lipid profile and glycemic control. J Am Diet Assoc. 108(6):1009-13.